Worthington is now on Houzz! Head over to our page where you can peruse ideas and inspiration for your own home and also view our local finished projects. We’re excited to showcase our homes alongside so many other brilliant projects. 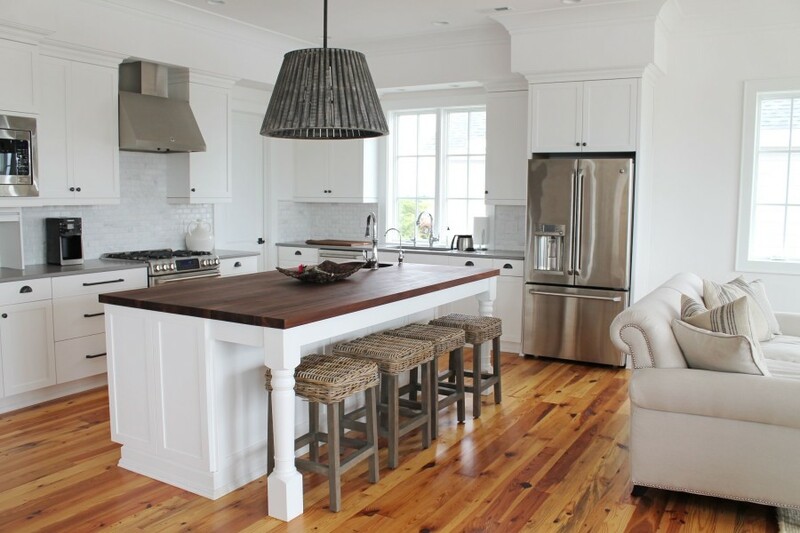 Here’s a better shot of a favorite kitchen we completed for a Morehead City beach house — see the whole project here. 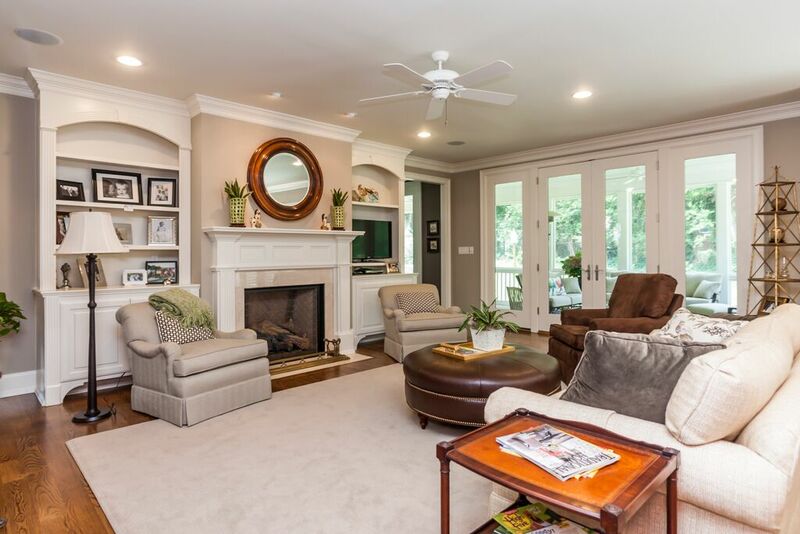 We had the pleasure of building this custom home in the North Hills area of Raleigh, North Carolina — see more of this house on Houzz. 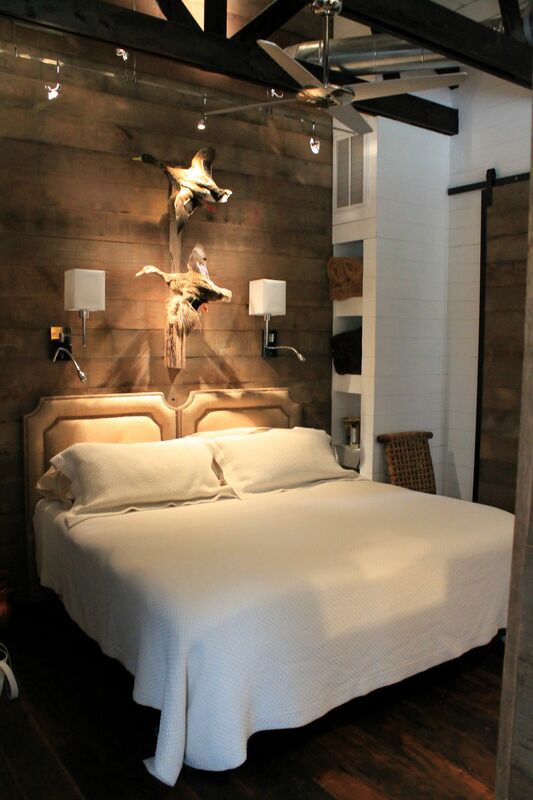 This custom hunting lodge was so much fun to work on with all of its reclaimed lumber and brick work — you have to see more of this project! Let us know what you think and, of course, if you’re interested in starting a project of your own, give us a call.